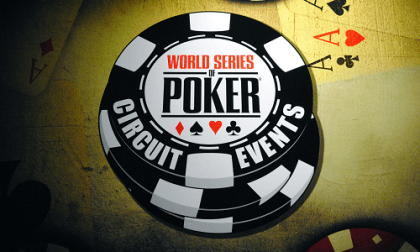 The World Series of Poker announced this week that it has set the WSOP Circuit season-ending Global Casino Championship for August 6th through August 8th of this year. And for the fifth year in a row, it will be hosted by Harrah’s Cherokee Casino Resort in North Carolina. Harrah’s Cherokee is an interesting venue at which to establish a major poker event. It is certainly not up there in name recognition with the Bellagio, Rio, Borgata, or even a place like Seminole Hard Rock, but the WSOP has put it on the map. In addition to being the location for the Global Casino Championship, it is the venue for two separate WSOP Circuit tour stops during the 2018-2019 season. Harrah’s Cherokee is located in the far southwestern corner of North Carolina, about a three hour drive west of Charlotte, very close to the Tennessee border and not far from both Georgia and South Carolina. It is also one of the only casinos and poker venues within any sort of reasonable drive of Atlanta (about three hours, as well, which should tell you how poker barren Georgia is). It is very much a regional casino. 1) Win the Main Event at a domestic (that is, United States) or international WSOP Circuit stop. 2) Claim the Casino Champion title at a domestic or international WSOP Circuit stop. 3) Finish the 2018-2019 WSOP Circuit season in the top 50 of the domestic WSOP Circuit leaderboard. To the second bullet above, the Casino Champion is the player at a tour stop who earns the most points based on their performance across the stop’s twelve “ring” events. As many as 132 players will be automatic qualifiers for the Global Casino Championship, but it is almost a certainty that there will be overlap in that group, so the number will be somewhere below 132. A Main Event winner could also be the Casino Champion at that location. A Casino Champion could very likely end up in the top 50 on the leaderboard. If a Main Event winner or Casino Champion also ends up in the top 50 on the leaderboard, the number of leaderboard automatic qualifiers will be reduced by one. Not everyone who qualifies will participate, either. 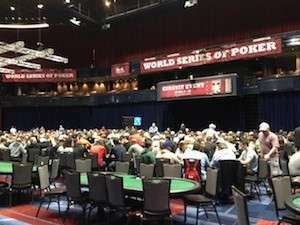 As an incentive to get as many people playing as possible, the WSOP is awarding all automatic qualifiers a $500 travel stipend and a three night stay at Harrah’s Cherokee Casino Resort. All international players and those who make the final table will get an extra hotel night, as well. This is all in addition to the comped entry into the Global Casino Championship. Everyone who finished in the top 100 of the 2018 World Series of Poker Player of the Year rankings and anyone who won a WSOP Circuit ring event but did not meet the automatic qualification criteria is also eligible to play in the GCC, but they must pay the $10,000 buy-in and it doesn’t look like they get free lodging and travel. Their buy-ins will be added to the prize pool without rake, though, and that is on top of the $1 million guarantee. The current cutoff for the WSOP Circuit leaderboard is 165 points. Aaron Messmer holds the 50th spot with two rings and seven cashes this season. 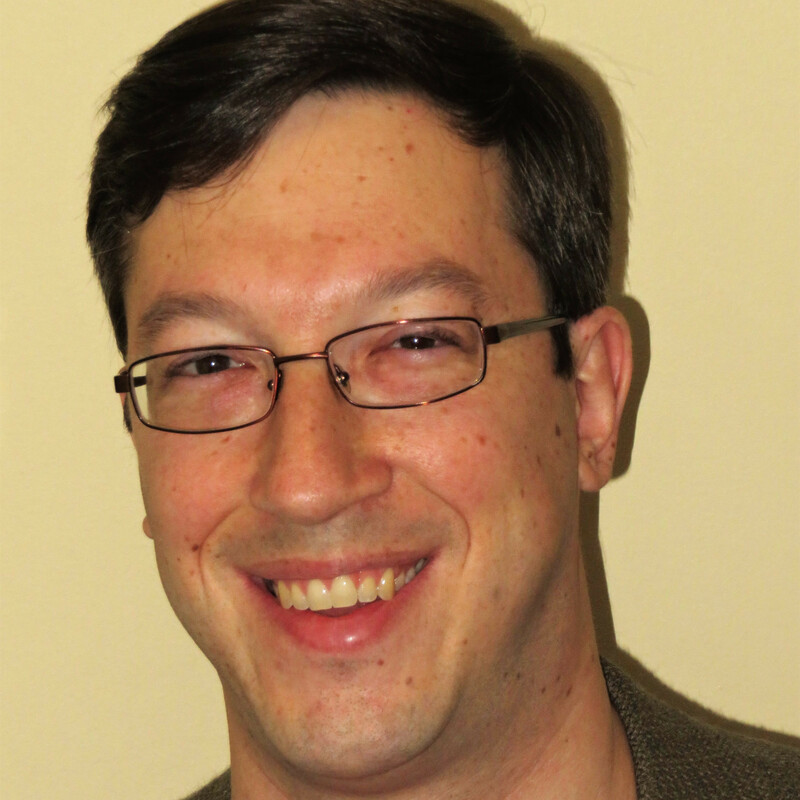 Stephen Buell also has 165 points, but he is listed in 51st place. I haven’t found information on tiebreakers, but it looks like the tiebreaker is total money earnings on the season. Messmer has $160,595 while Buell has $41,298. It is not rings or number of cashes, as there are instances of players tied in points elsewhere on the leaderboard where the lower ranked player has more ring wins or number of cashes. Stephen Song is in first place on the leaderboard right now with 320 points. Carl Brewington has won the most rings – three – and several others have won two. Darren Martin has the most WSOP Circuit cashes this season with 22, while Nicholas Pupillo is the top money earner with $397,489 (on only a dozen cashes).